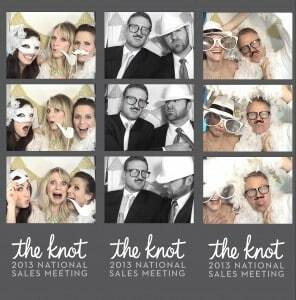 Every Friday, check out all the funny photo strips taken with Photobooth Rocks’ photo booth. This week we’re showcasing some of the photo strips taken during The Knot’s 2013 National Sales Meeting wedding at Disney Contemporary Resort (Ballroom of Americas) – Lake Buena Vista, FL!!! !